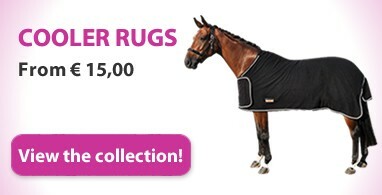 Ooteman Equestrian has over 5000 rugs in stock and therefore almost all rugs are directly available! View the collection at ooteman.nl or visit our Equestrian Store. 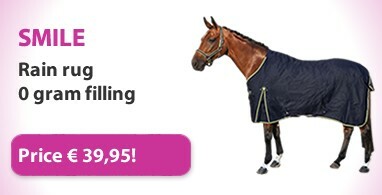 We gladly advise you on the correct rug for your horse or pony.